Is that for me? What for? 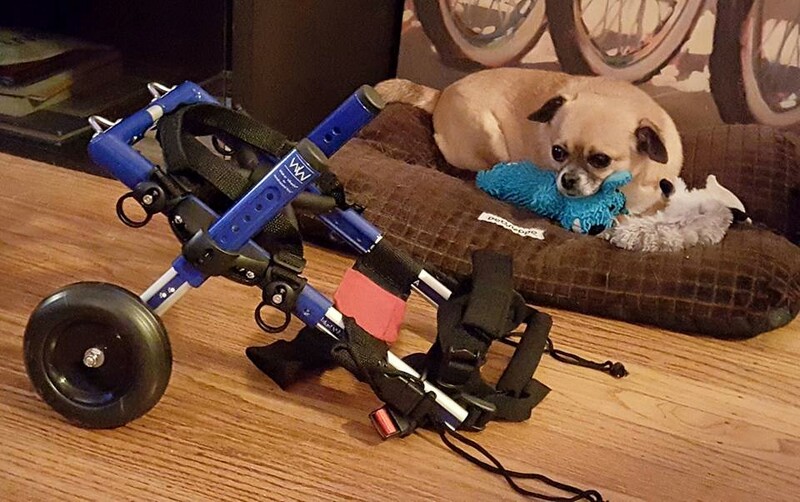 Kojo is doing really well with his new wheelchair cart. He’s figured out that he does have control and can go where he wants, with limitations of course, and he’s good with it. If he hits a snag he knows how to reverse.